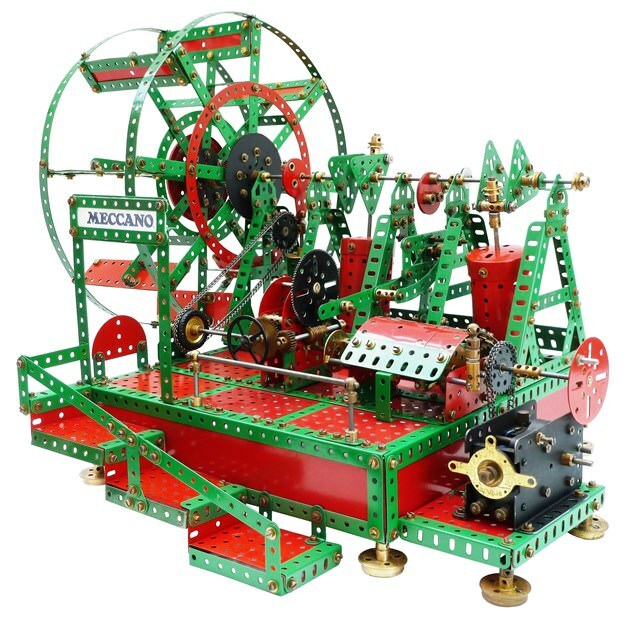 This is a model of a steam engine similar to that used in Brunel's "Great Eastern". The model runs with an E15R Motor and has a 3 speed + reverse gearbox. This is a very popular exhibition model. There are thirteen colour illustrations to help you build this model.